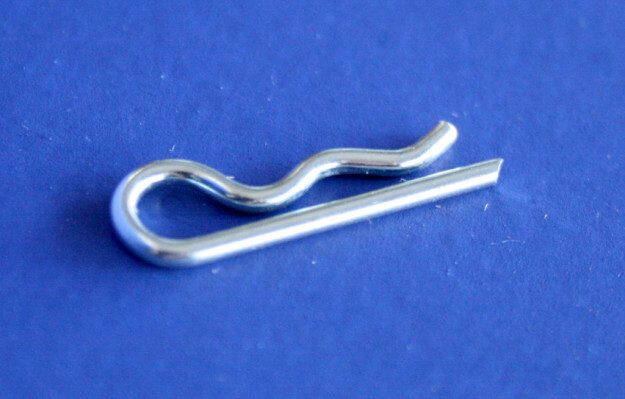 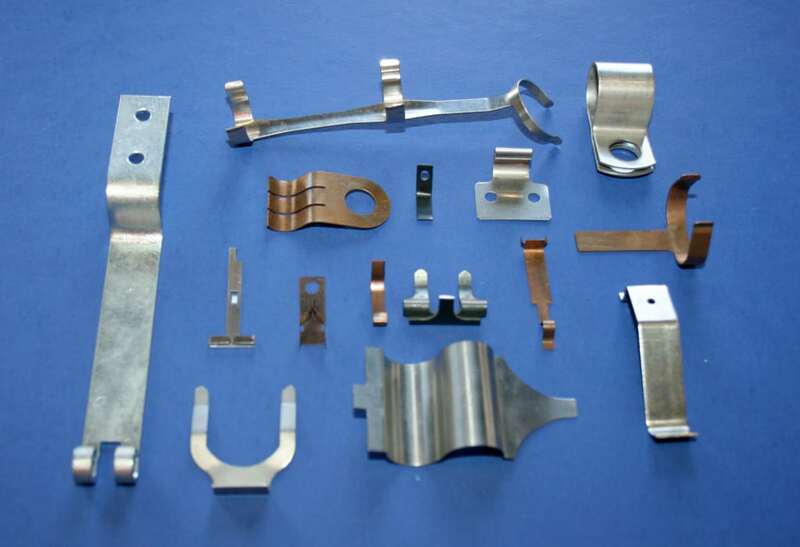 Flat Form Springs (Stampings) covers any form made from flat metal material. 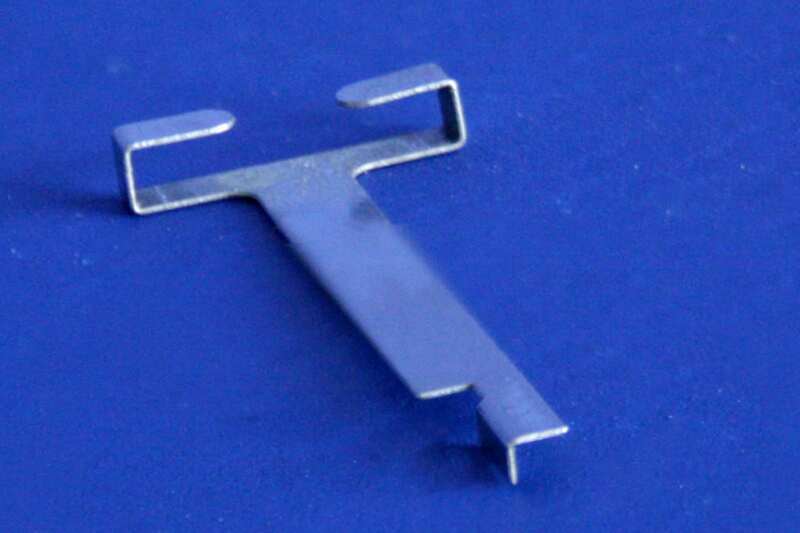 Short-run forms are produced from flat stock, chem-etch blanks, or laser cut pieces. Long-run forms are usually produced from dies and presses. 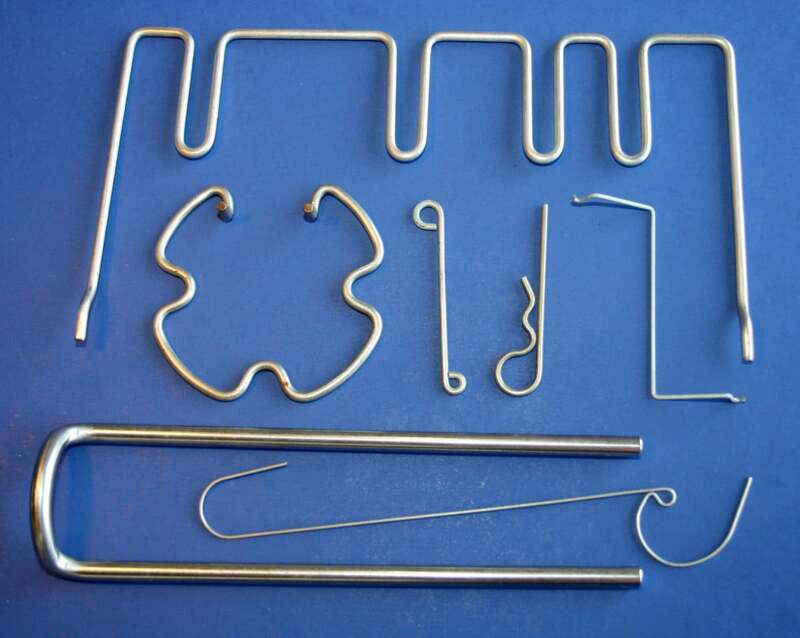 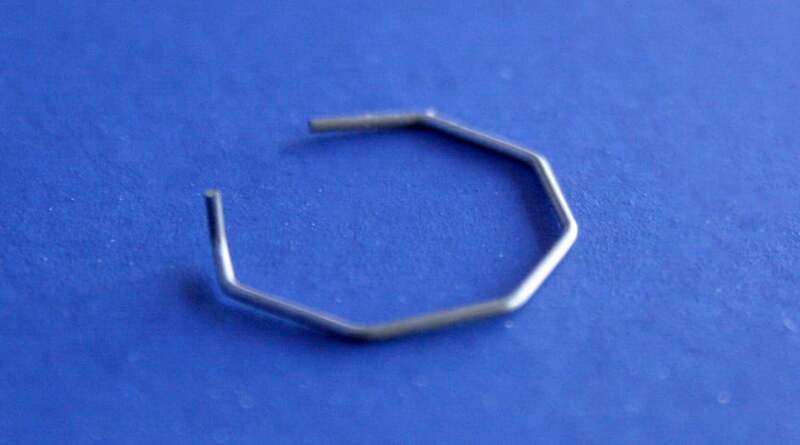 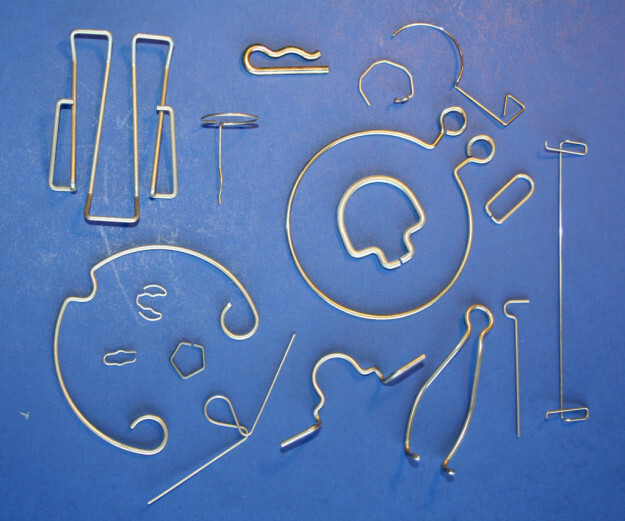 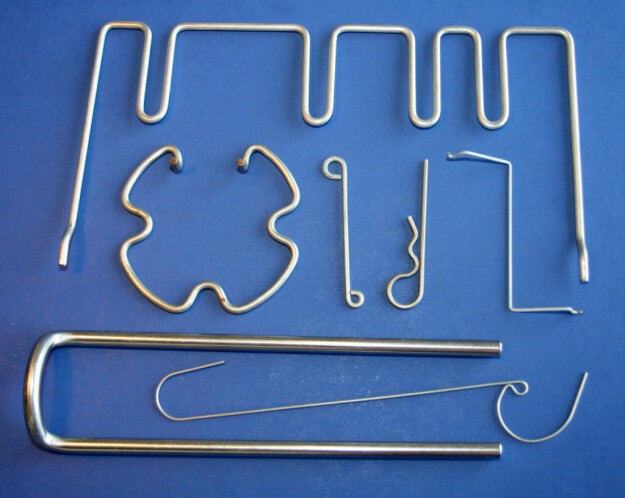 Wire Form covers any form made from round, square, or formed wire. 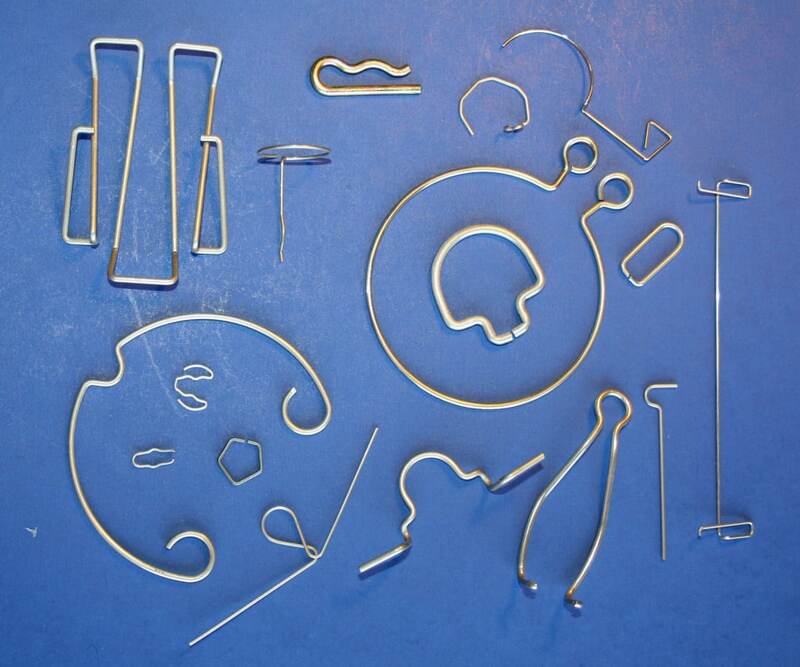 Wire forms are produced automatically and/or by hand operated equipment.